My new book – again! 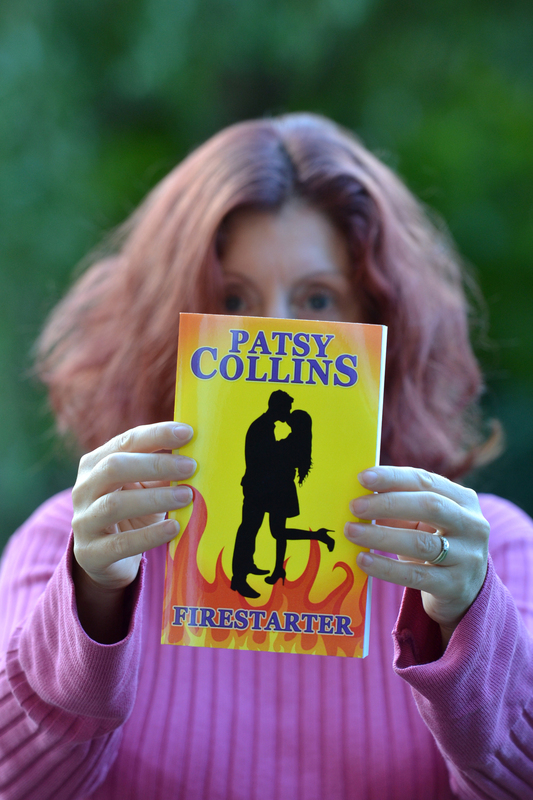 Sorry to keep on about Firestarter, but it’s only just over a week until release day and I’m getting excited! Thanks to my blogging friends who’ve been helping to spread the word. Recently I popped into Rachel Schieffelbein and then Rosemary Gemmell’s to talk about my inspiration, Teresa Ashby’s place to talk about my characters and then one of my characters got loose and visited Suzy Jones.